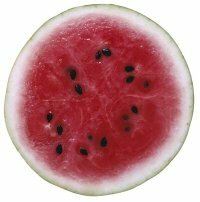 9/21/12 – FROM THE DESK of DR. HILDY – WATERMELON !! Did you know that the watermelon is really a berry? And what a sweet and delicious fruit it is to all of us who have eaten it during these long hot “microwavable” summers that stretch around the world. Whether it is a little sugar baby or just a long green one it is always refreshing on hot summer day. The fruit, rind and even the seeds have been known for their therapeutic medicinal use in ancient times in Persia, Egypt, Spain, Rome and Greece. 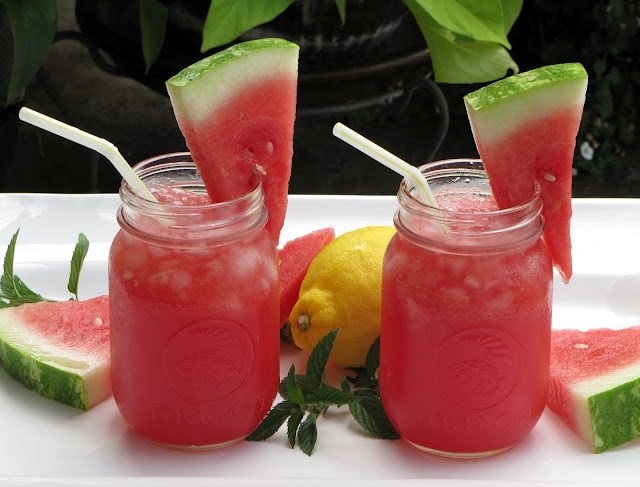 Watermelon has been reported as a very helpful in correcting abnormal kidney conditions, such as polycystic kidney, exposure to mycotoxins (Balkan Disease) and aids in the reduction of adenovirus within the kidney tissue. Apparently there is an ingredient in the seeds, Cucurbocitrin, which has the effect of dilating the capillaries, the tiny blood vessels of the body. Consequently, the pressure upon the large blood vessels within the kidney are then reduced. Watermelon wedges are popular as desserts and they are also used in fruit salads, smoothies, popsicles, or mixed in a salad with pieces of cantaloupes, pears, apples and other fruits and berries. It is quite a treat on a very HOT day, especially when served Ice cold. Posted in Uncategorized, WATERMELON !! SERIES 3 – POISONs MY GAME – WHATs YOURS?